Internet access alternatives are on the rise. Faced with losing market share to a generation of Millennials that are cutting the cord to cable TV or have never paid for cable, cable TV and Internet providers are scrambling to justify you continuing to pay a high premium for useless bundles. Where are the millennials going for prime time shows? So far, it’s been fairly easy to access recorded shows via internet TV such as Hulu or Netflix, cloud providers, or even an HD antenna that can connect to live streams. The disadvantage is that you have to wait for the recording and many people don’t know they can use an HD antenna at home for live access. 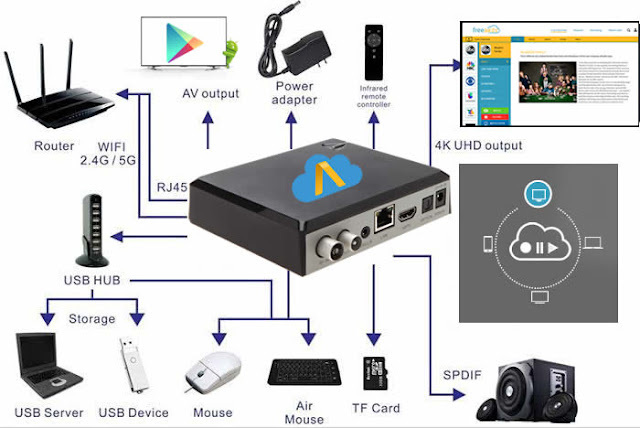 Introducing CloudAntenna 4G LTE with FreeAir.TV service! Now you can access 4 live stations, and have the ability to record to any device (hard drive, cloud, tablet, etc) in just a few minutes. Browse the Internet while watch the show. Easy set up. No more waiting for the recording. No more missing your favorite shows live! Now, for the same price (or less!) 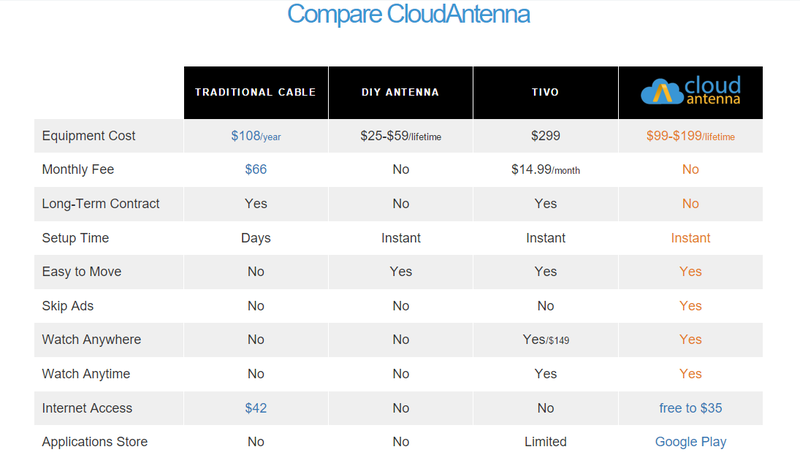 than a year of cable, you can have a lifetime of CloudAntenna and FreeAir.TV service, with NO monthly fee, NO long term contract, NO set up time, NO moving hassle or appointments, NO ads and your life is on YOUR terms. Watch anytime, anywhere. This is the cable alternative you have been waiting for! 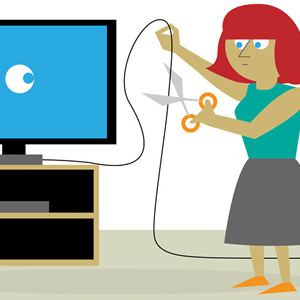 What will you do with the extra $1000 you can save this year by cutting the cable TV cord right now? Getting on high speed Internet with 4G LTE with up to 12 Mbps? What about the $5000 you will save over the next 5 years, or $10,000 over the next 10 years? Start saving money today! CloudAntenna 4G LTE is your Cloud TV and fast Internet solution.